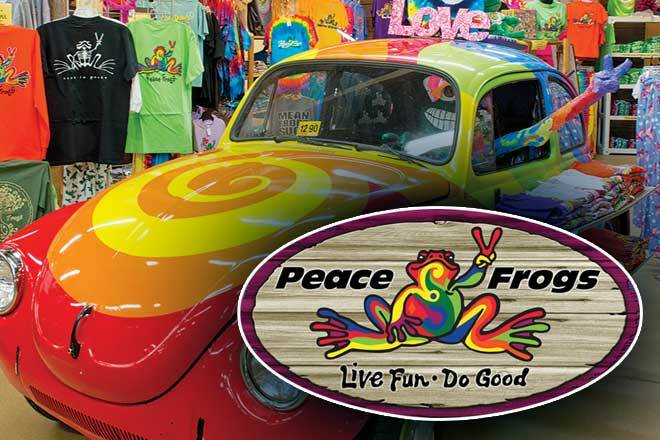 Traditional Williamsburg Shopping... for four generations! 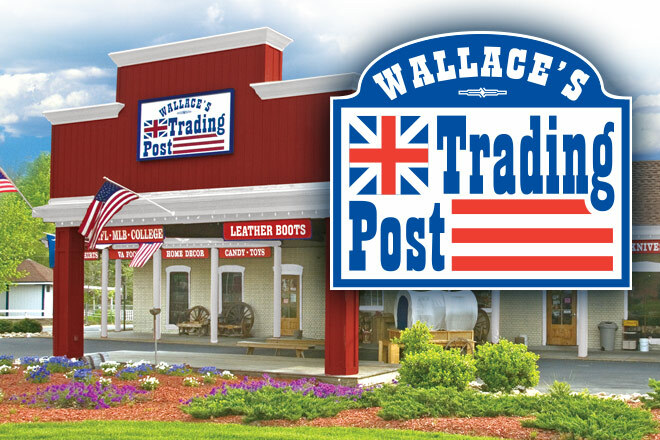 Sam Wallace III, Cabell Wallace, & Sam Wallace Jr.
Four generations of Wallaces in Williamsburg have enjoyed a long and prosperous history that even pre-dates today’s Colonial Williamsburg. 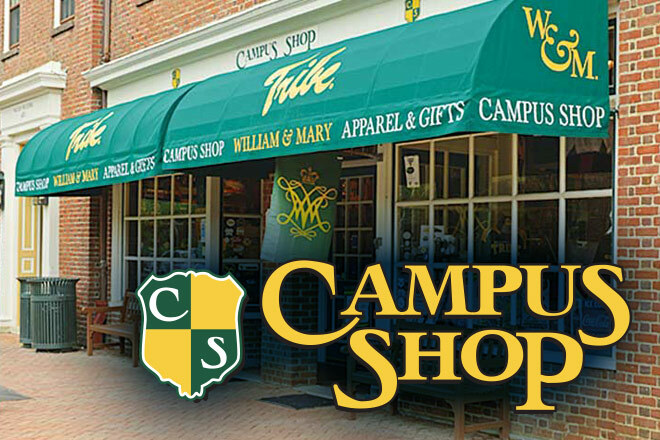 The Wallace family patriarch, Robert Wallace, graduated from William & Mary in 1920, after having served three years in World War I. 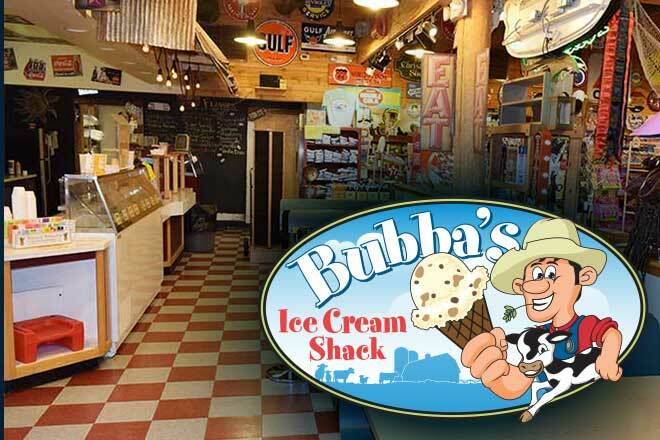 Bob founded his first business in 1919, The College Shop, which is now the R.P. 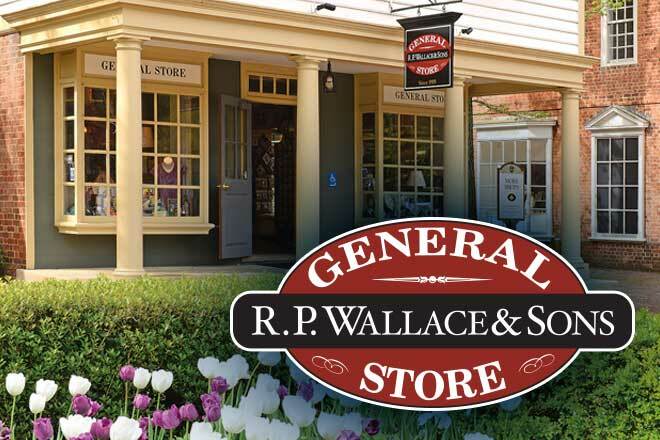 Wallace & Sons General Store. 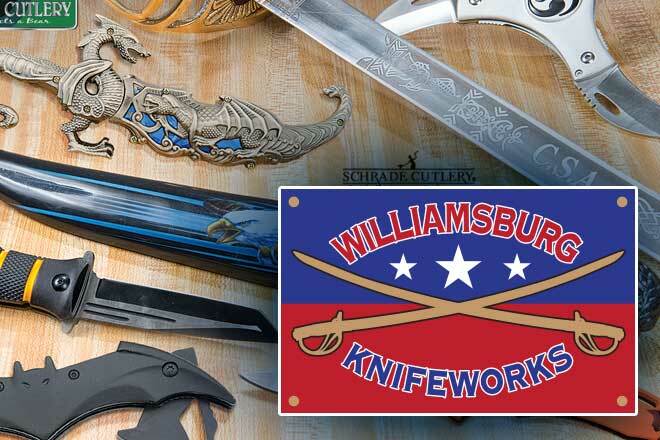 Many years later, in 1972, Williamsburg Merchants Inc. was founded by Sam Wallace, and the family’s businesses expanded and new stores were opened. 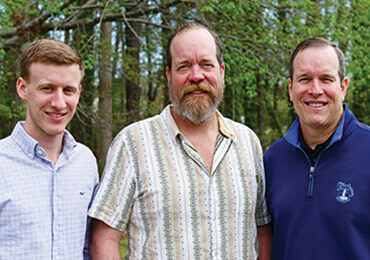 Williamsburg Merchants Inc. is now operated by the third and fourth generations, Sam Wallace Jr., Cabell Wallace and Sam Wallace III. 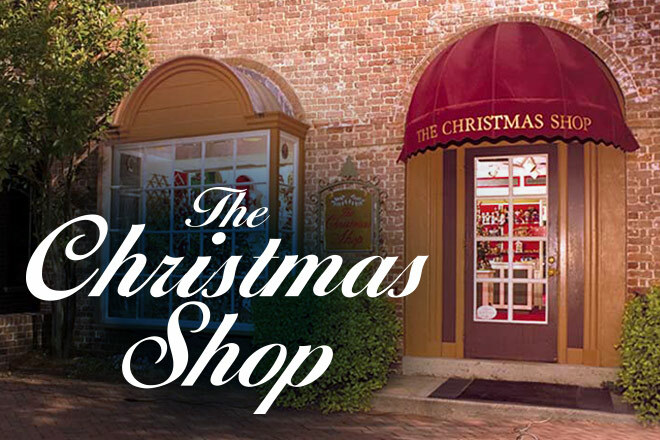 Their 3 Merchants Square locations (R.P. 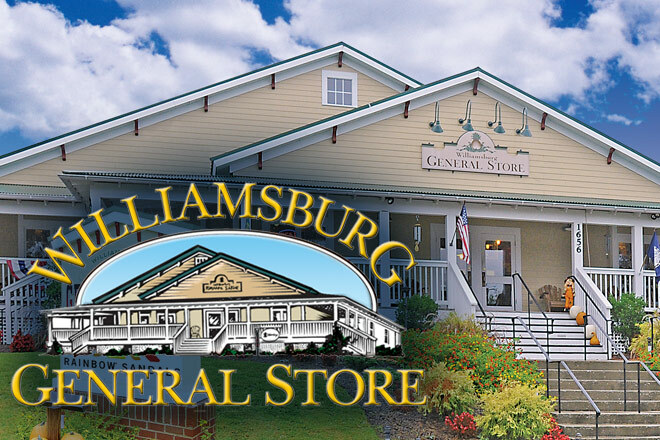 Wallace & Sons General Store, The Christmas Shop, and The Campus Shop) have been joined by The Williamsburg General Store, Bubba’s Ice Cream Shack, and Wallace’s Trading Post on Richmond Road. 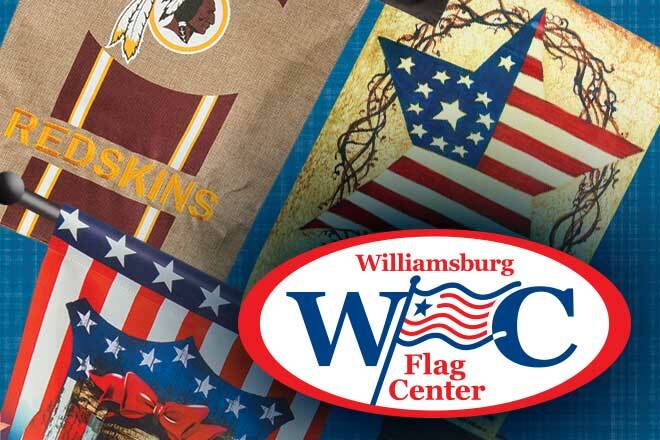 So whether you are downtown in Merchants Square or out on the “strip” (Richmond Road), stop by and experience what has made the Wallaces a shopping institution in Williamsburg for over 99 years. 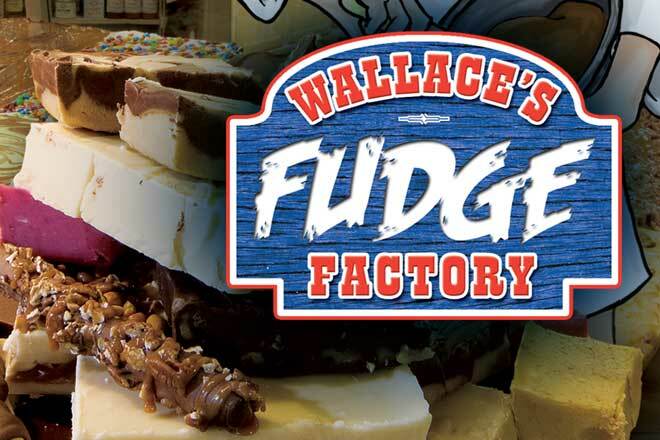 Best Fudge in Williamsburg made by the most animated characters in town!